Pinterest is a visual bookmarking tool that helps you discover and save creative ideas. 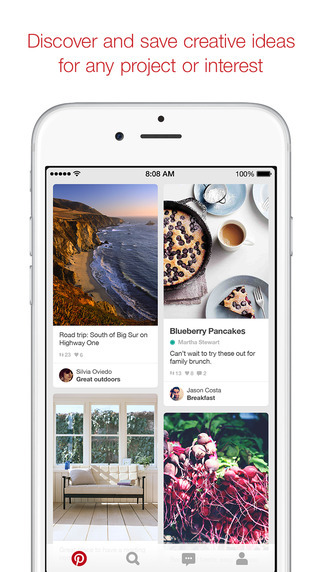 Use Pinterest to make meals, plan travel, do home improvement projects and more. 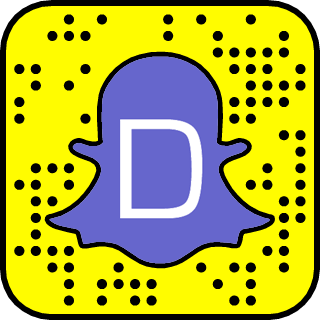 What is the new Meerkat app?